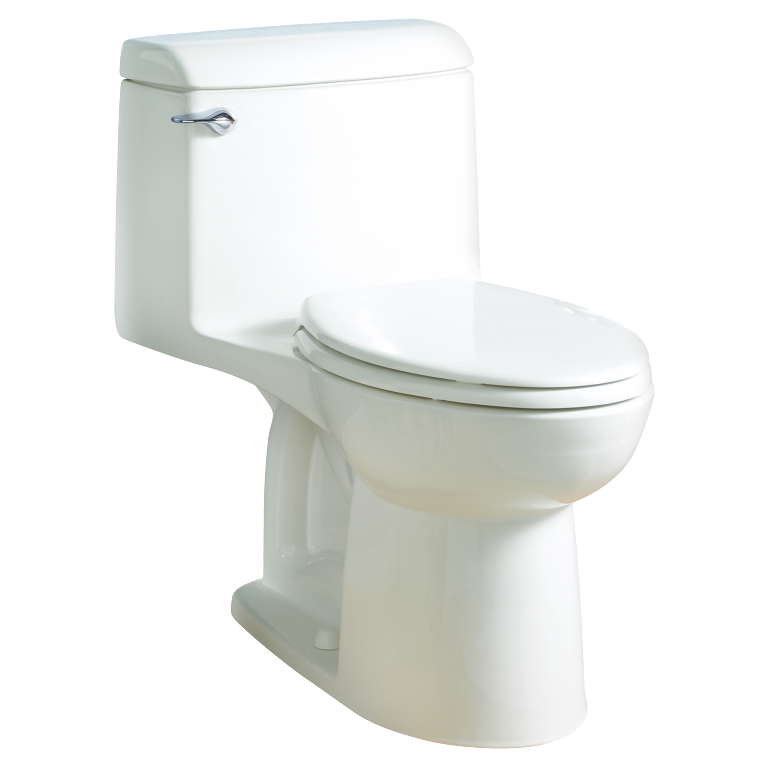 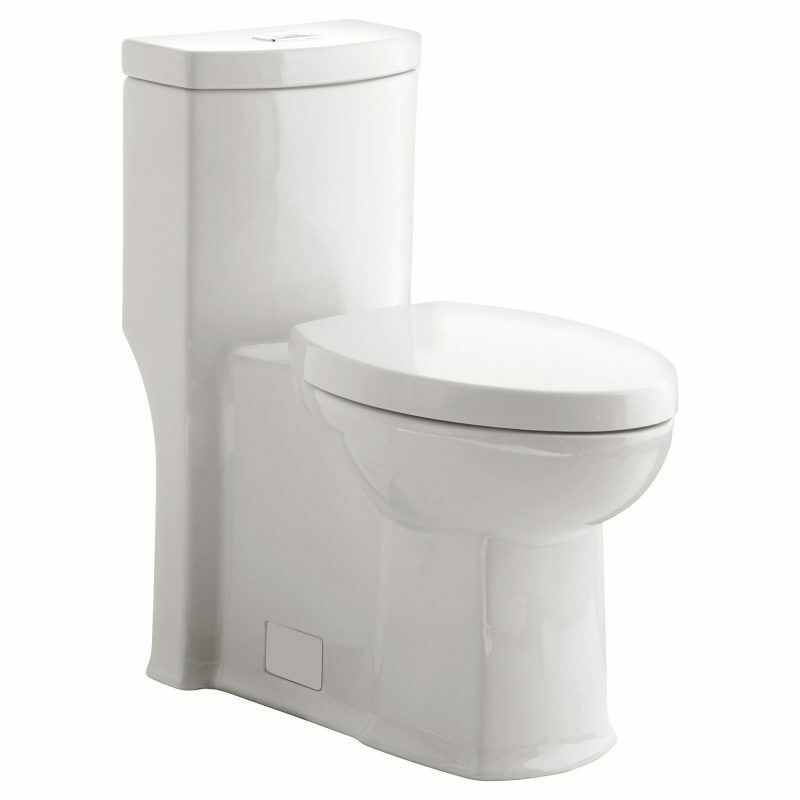 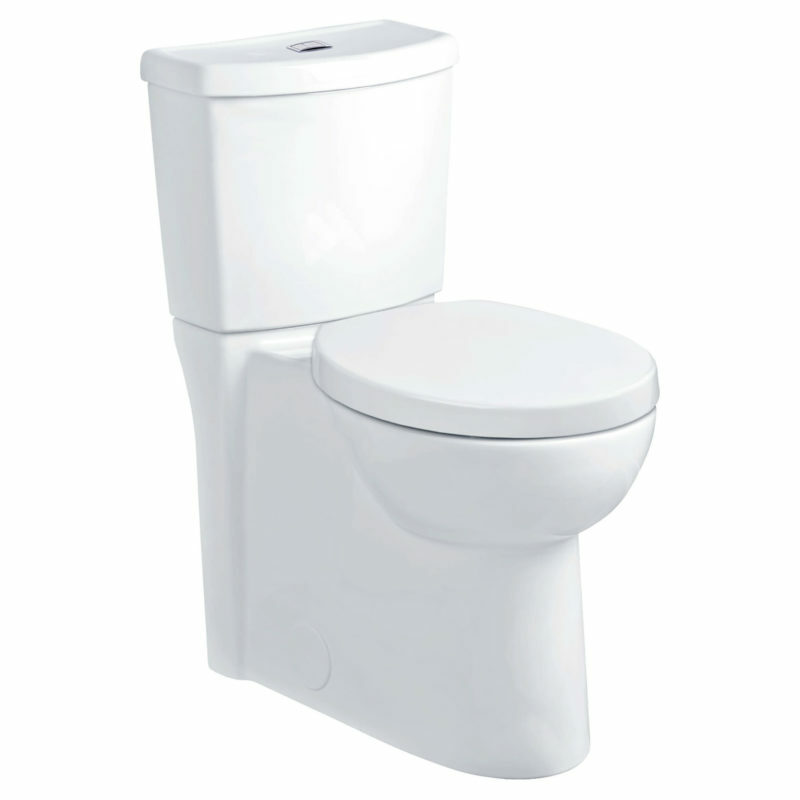 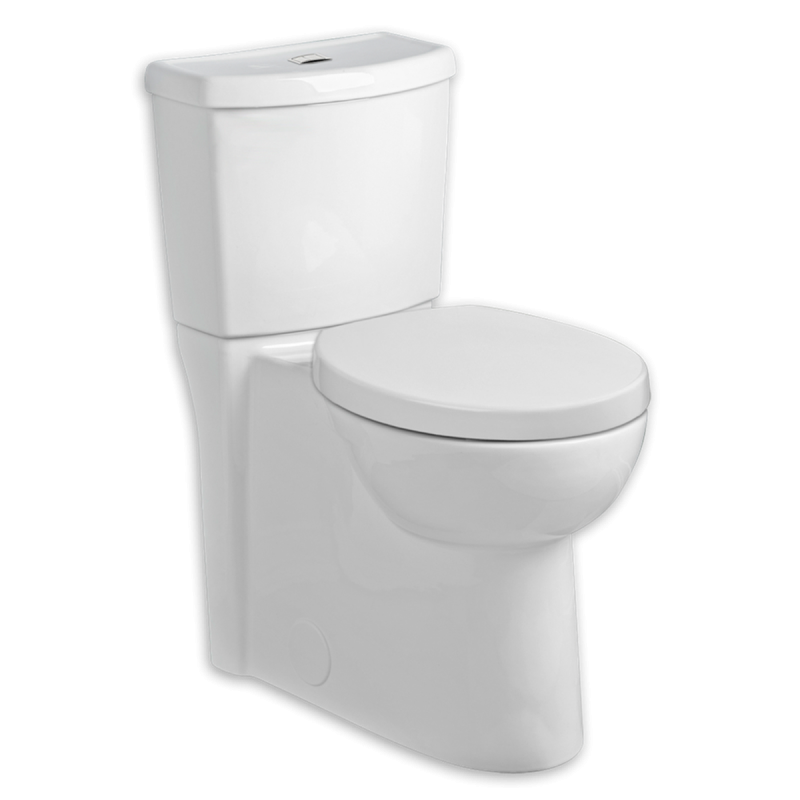 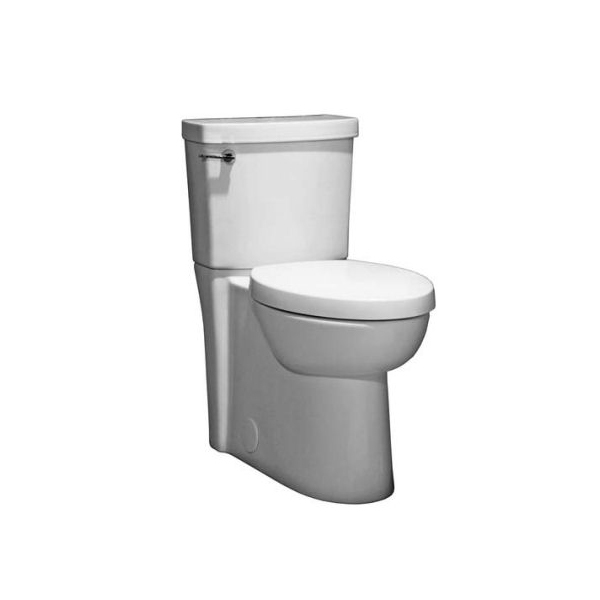 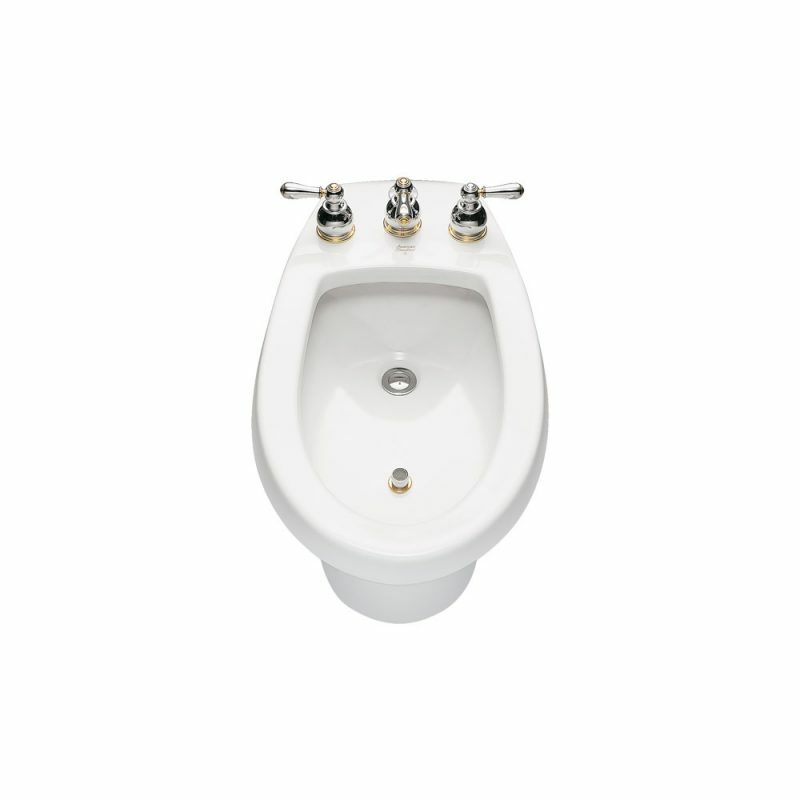 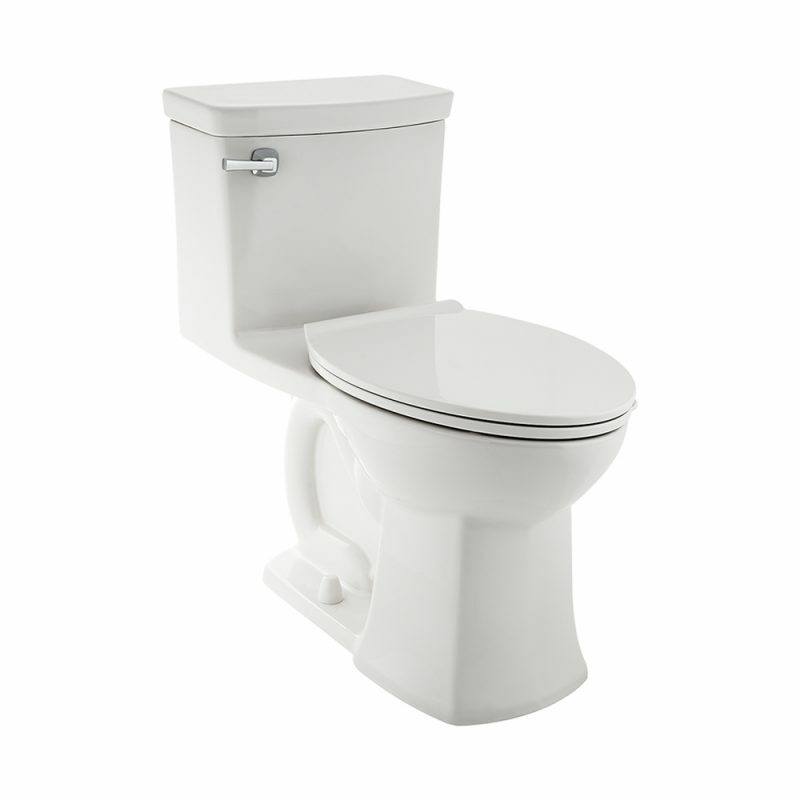 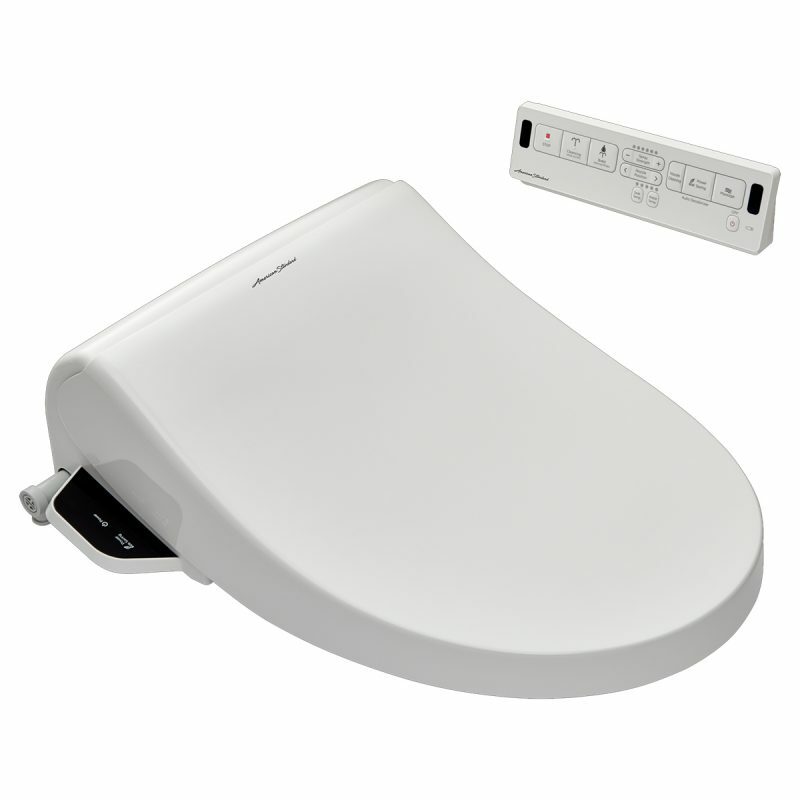 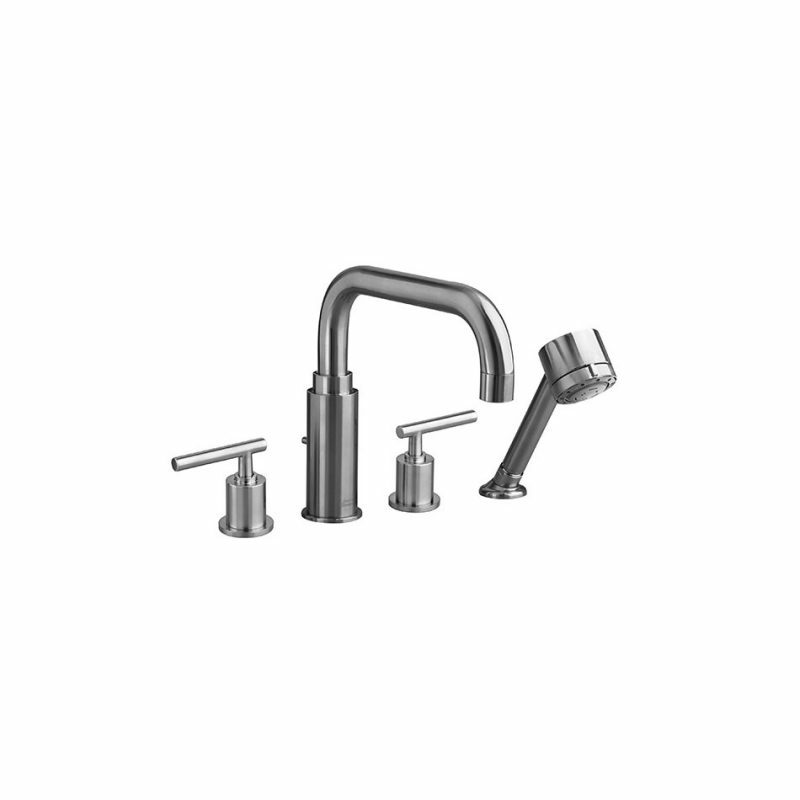 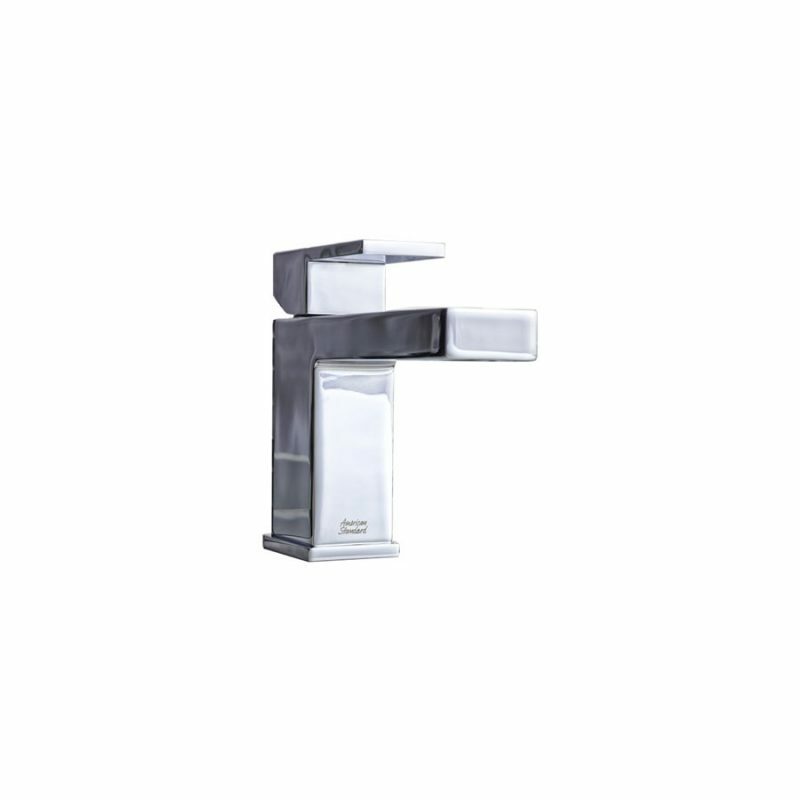 American Standard is a global leader in the development and manufacturing of innovative bathroom products, including sinks and high efficiency dual flush toilets. 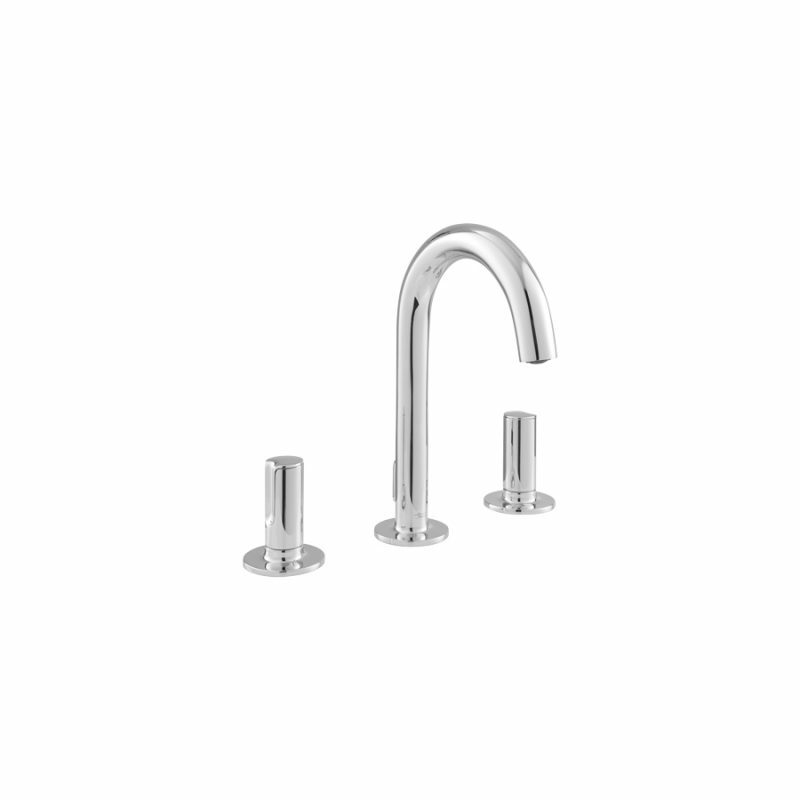 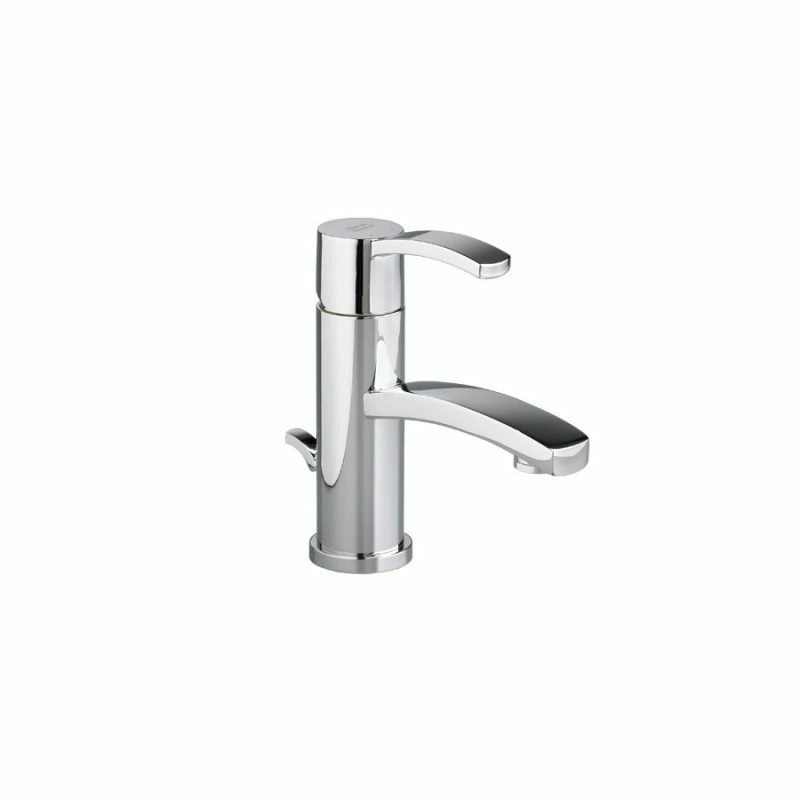 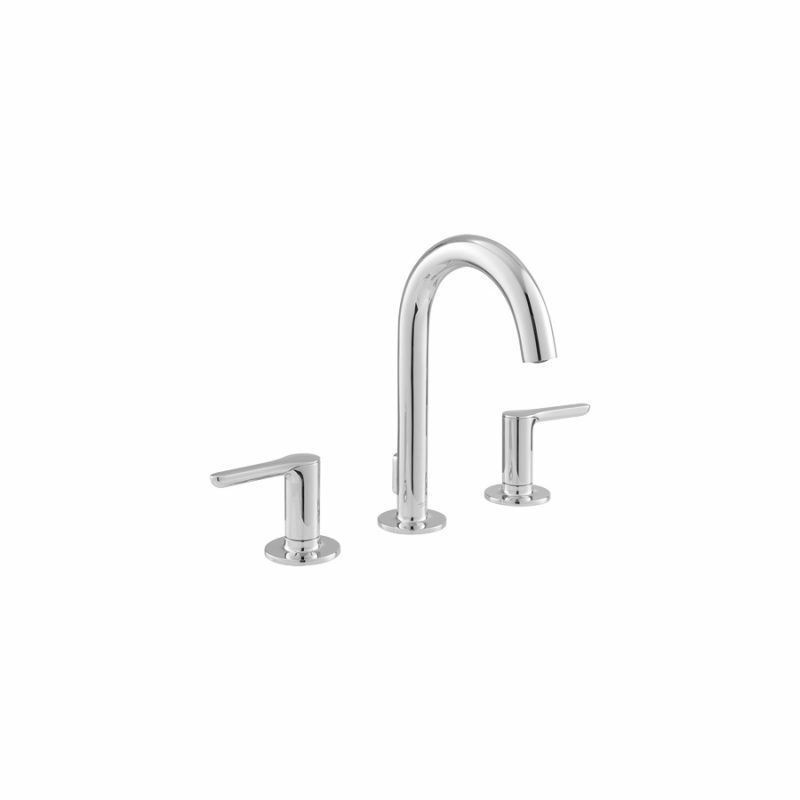 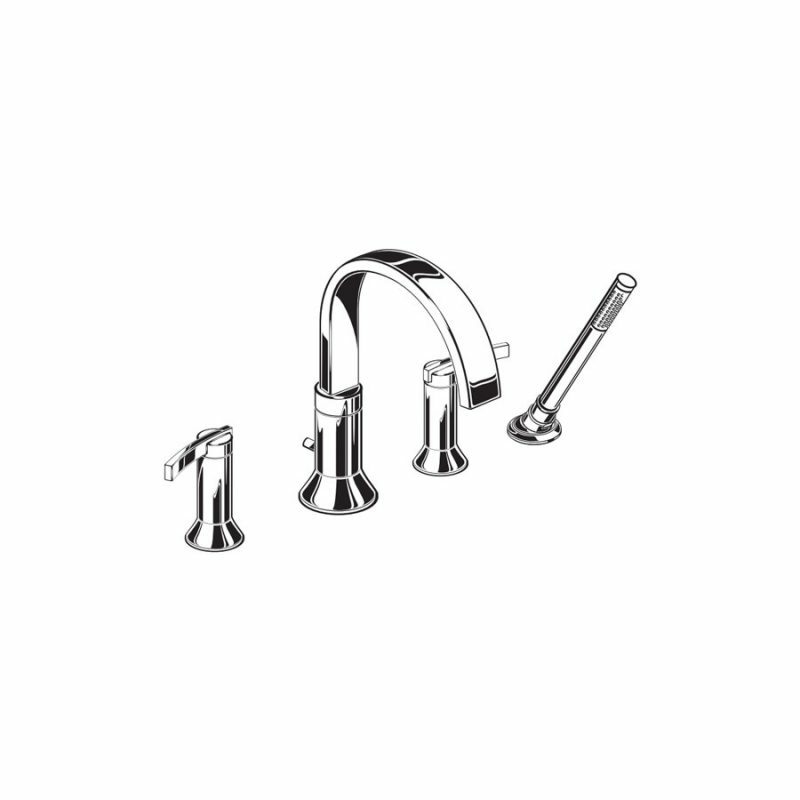 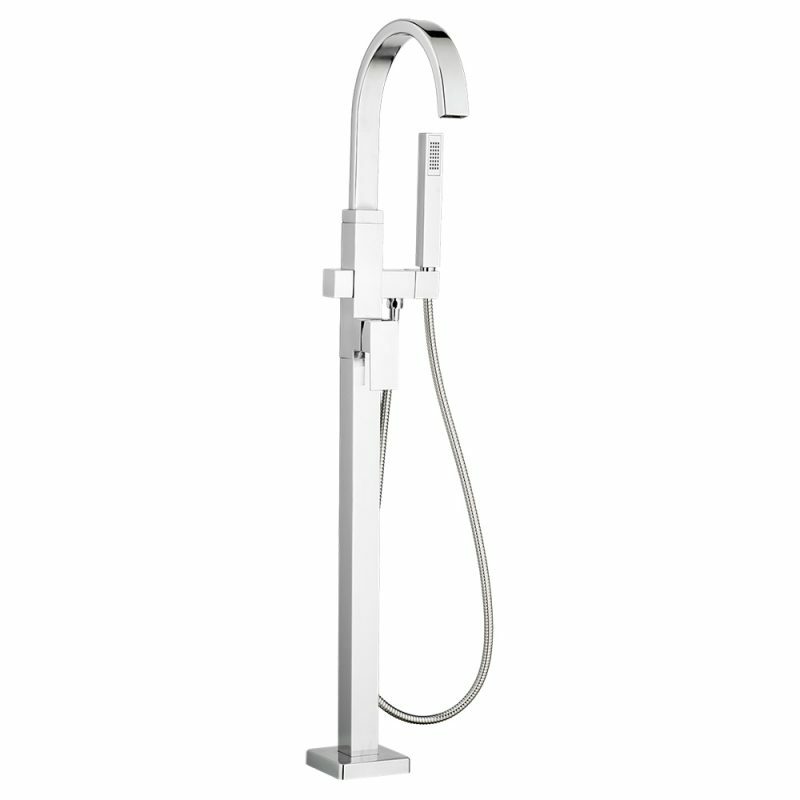 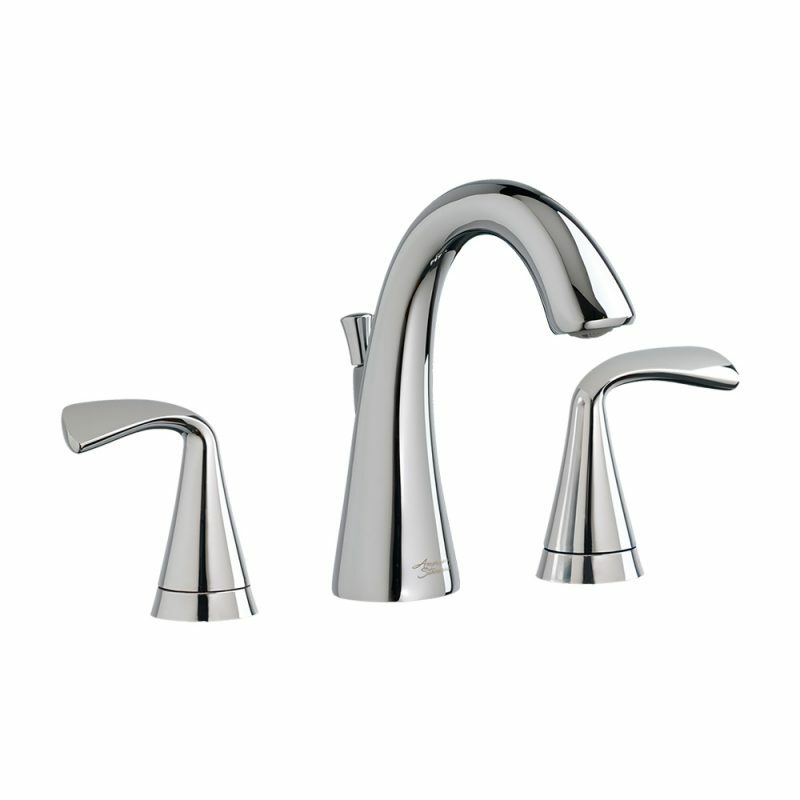 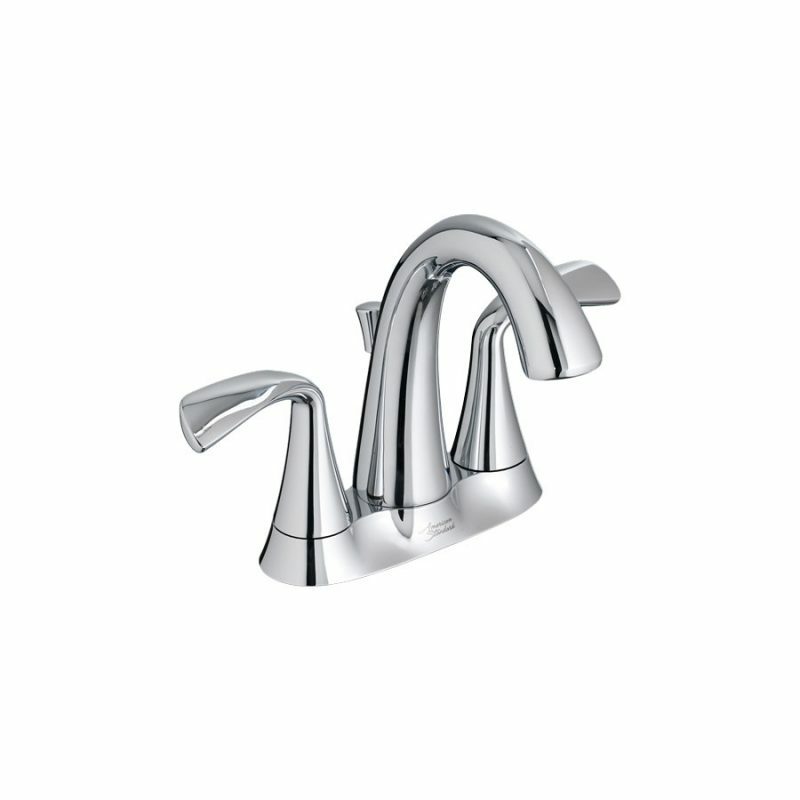 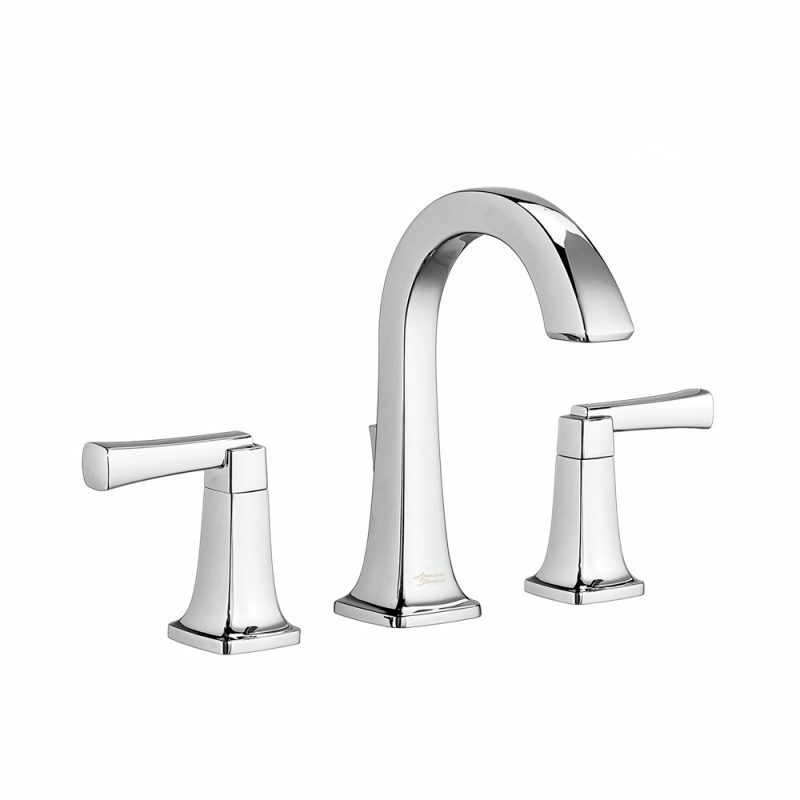 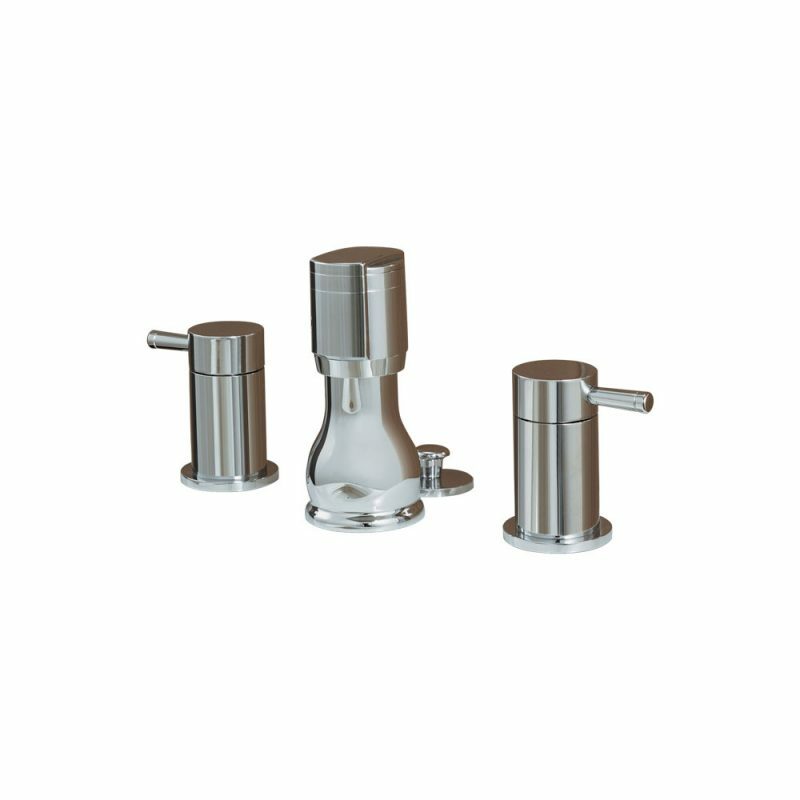 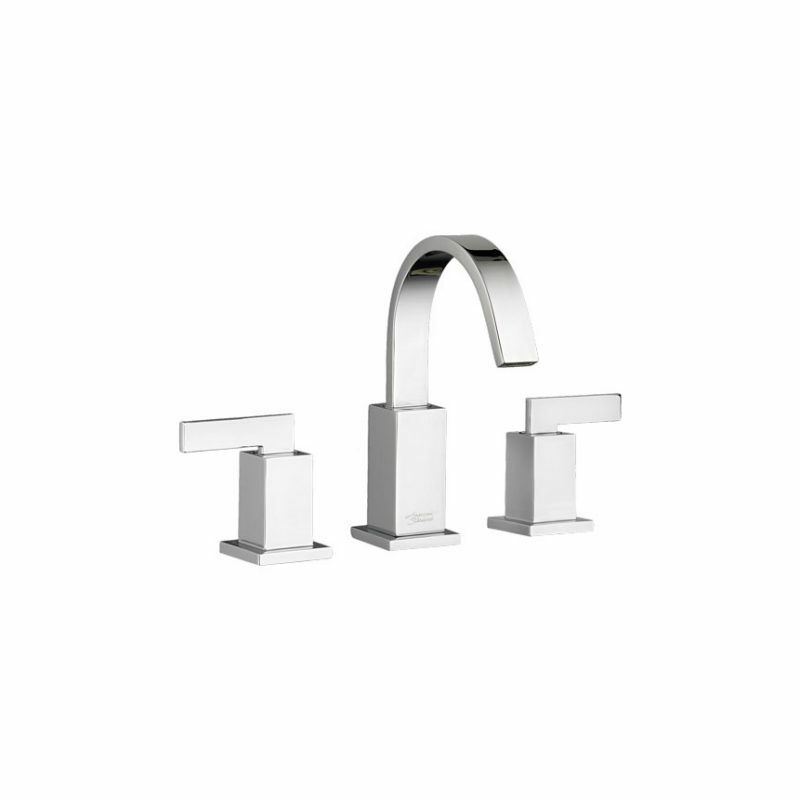 The company’s high performance products have set new standards not only for water conservation, but also for high style. 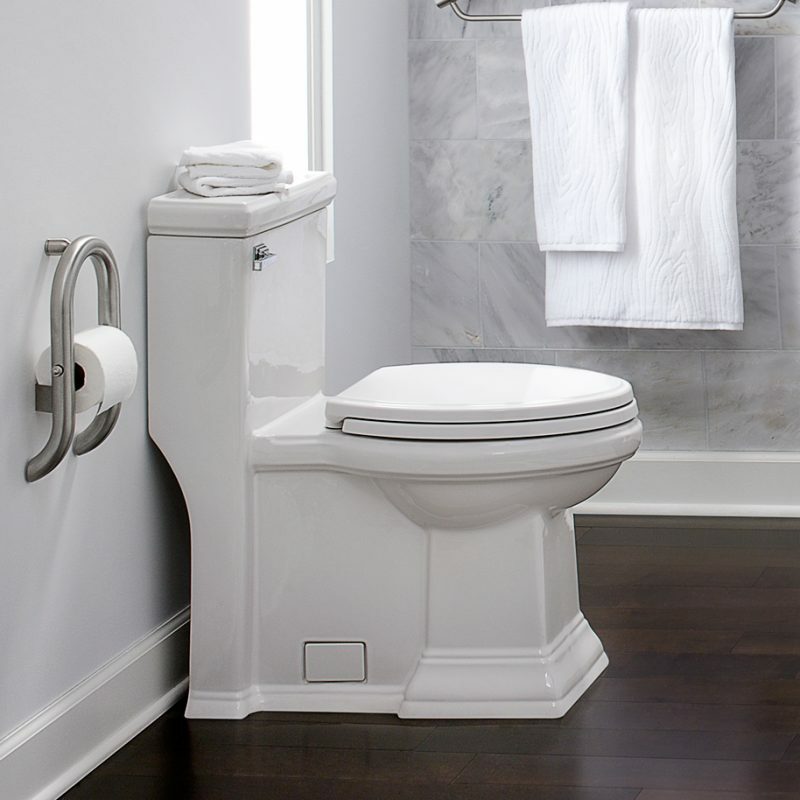 With its superior technology and exceptional design, American Standard products are the sustainable choice of professionals for commercial and residential projects worldwide.